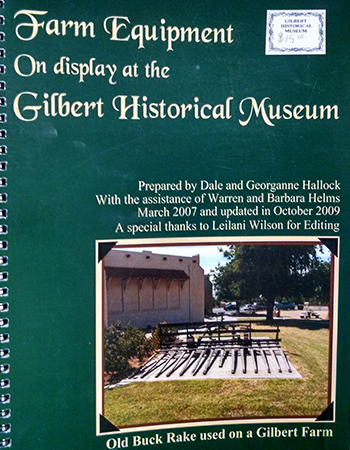 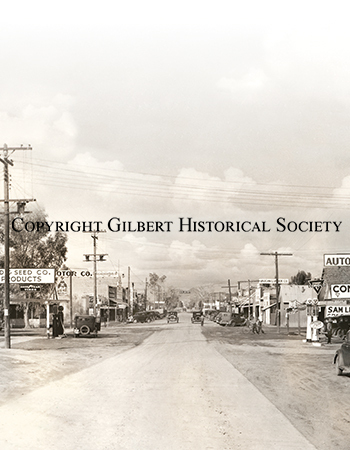 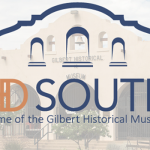 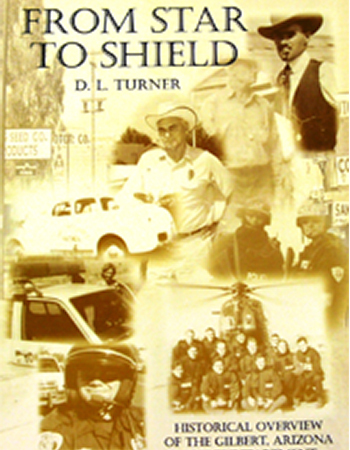 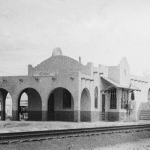 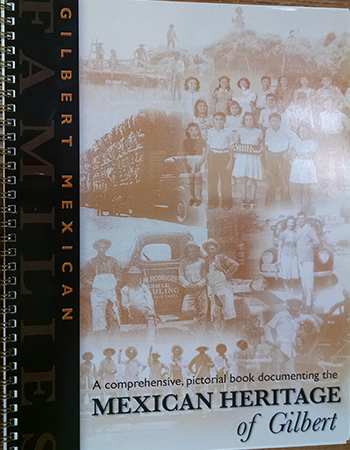 This first ever pictorial history of Gilbert, Arizona, was created to show the chronology of Gilbert and to answer some questions about how Gilbert happened to be. 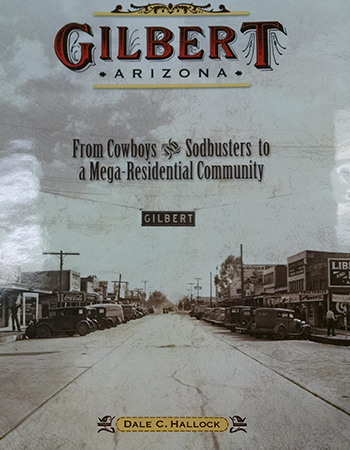 This first ever pictorial history of Gilbert, Arizona, was created to show the chronology of Gilbert and to answer some questions about how Gilbert happened to be. 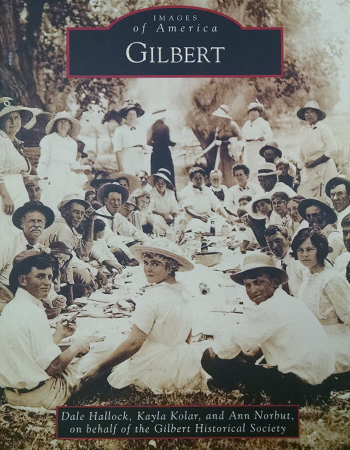 From photos of Gilbert’s first homesteaders to the first schools, and from true “horse” power to the railroad—a development that was instrumental in the founding of Gilbert—this book offers a wonderful glimpse into the past.